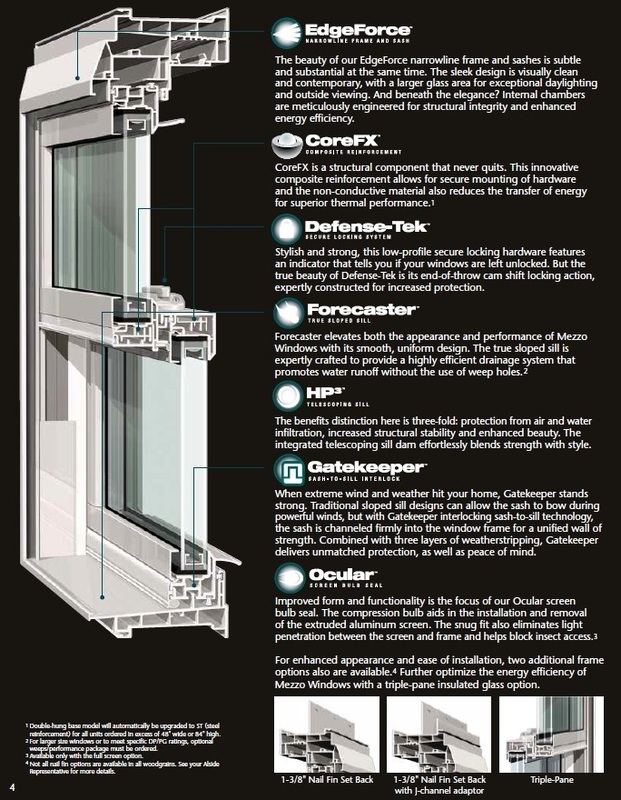 We can order both Custom Replacement and New Construction Windows! What makes our windows better than theirs? 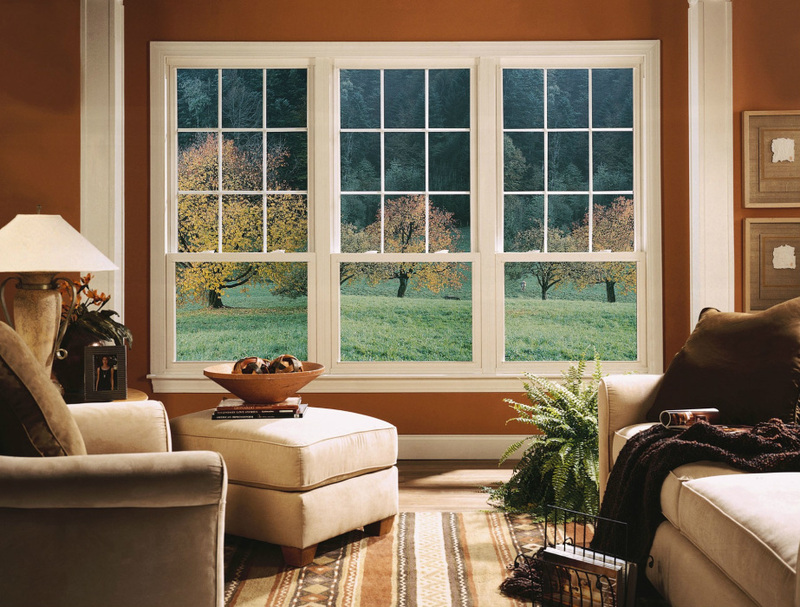 Alside windows are custom-made to fit your current window openings precisely. They are easier to install because they require no additional wall construction, in comparison to stock windows found at your local retailer. 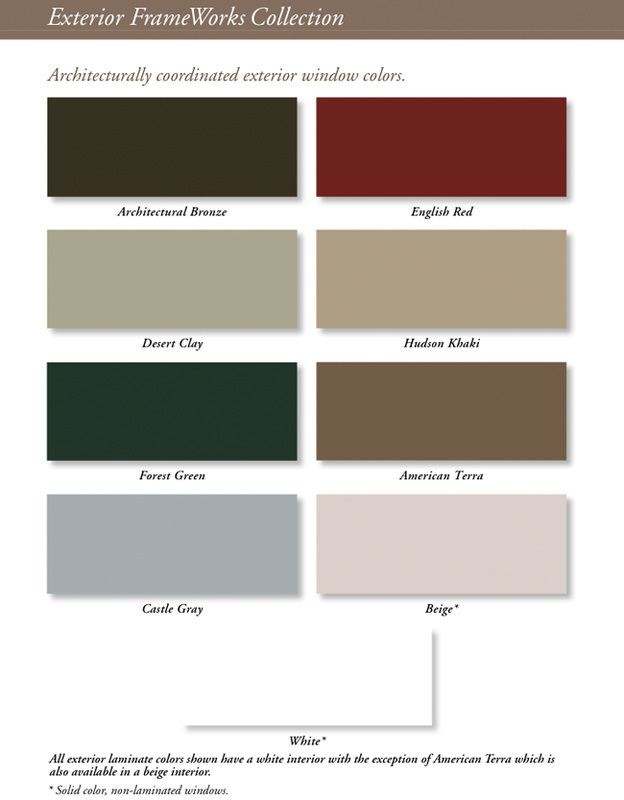 Featuring a broad range of styles; from single and double-hung, sliding, fixed lite, casement, awning, bay, bow and garden window models. Check out our NEW Mezzo windows! 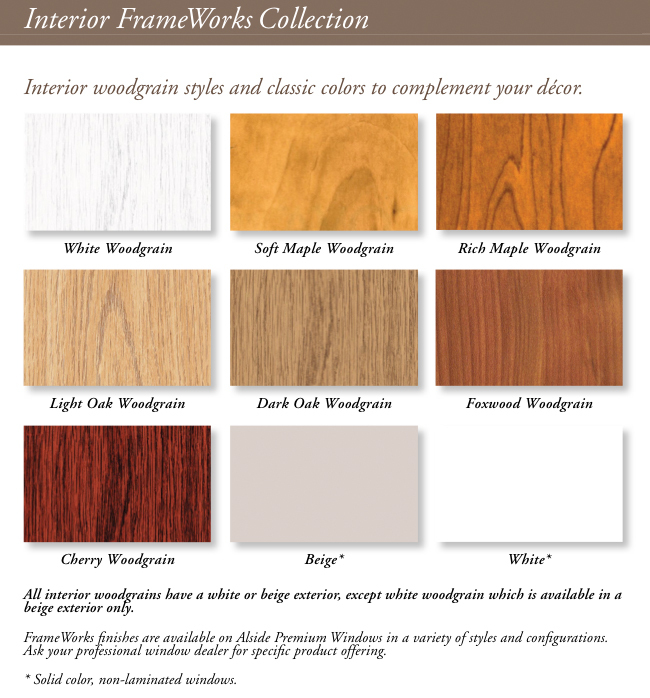 Windows can be order in a variety of beautiful colors and wood grains. With Alside's Swing and Clean features, theres no need to go outside to clean windows anymore!